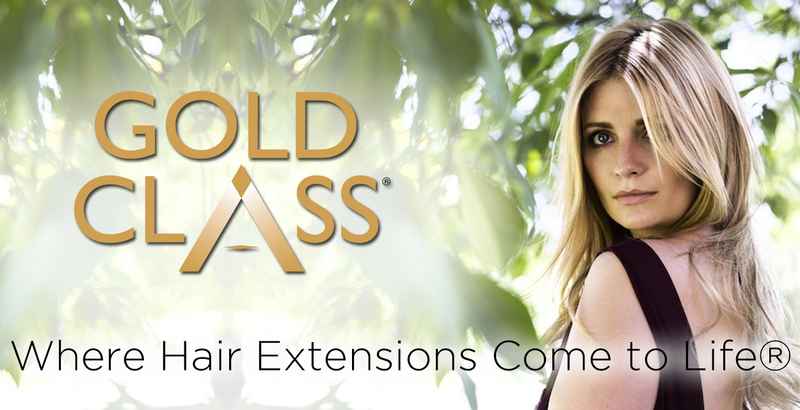 We want to share with you the secrets of Gold Class hair extensions. These amazing 100% human hair extensions are handpicked and gently processed for expert application to give the ultimate designer label hair. 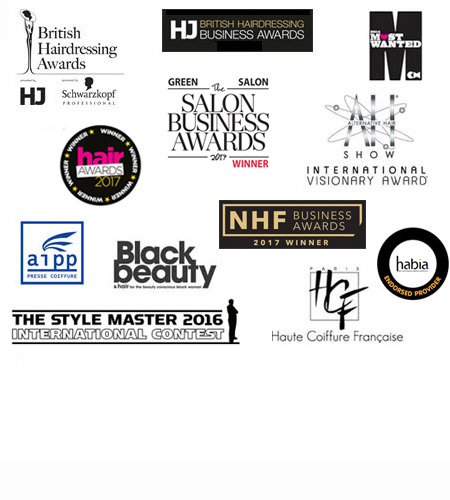 Anne Veck salons are of only ten salon groups in the UK to offer Gold Class hair extensions. They have a huge celebrity following including Michelle Heaton, Sam & Billie Faiers, Mischa Barton and Michelle Keegan and here’s why: they are a little different from other extensions on the market. Following a 'Healthy Hair Days Philosophy,’ your consultation includes a scalp and hair analysis to asses the true condition and suitability of your hair and scalp. We can then prescribe any treatments to get your own hair and scalp in the best condition so you can make the most out of your extensions. We will also talk in depth about the process and maintenance and most importantly the look you want to create and your perfect colour. The hair is the best quality hand-selected Indian Temple Hair available in a range of colours and lengths. A pre-bonded application method, Gold Class bonds are kind to the hair and scalp creating tiny discreet bonds. Our trained extensionists will expertly apply the bonds to give the most natural results. Our team will give you an accredited aftercare programme to help you care for your extensions at home and away so they look as good as the day we put them in. 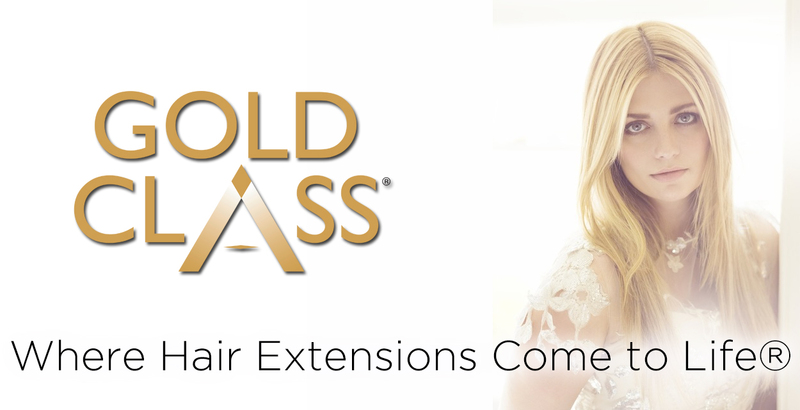 Gold Class hair extensions are recommended for 3-4months wear when our extensionists can safely remove your extensions and see the improvements in your own hair & scalp by following the prescribed aftercare. Each of our hair extensions experts - Morgan, Susie, Kelly and Anne herself, have been individually trained by Inanch Emir of Inanch London, the creators of Gold Class. 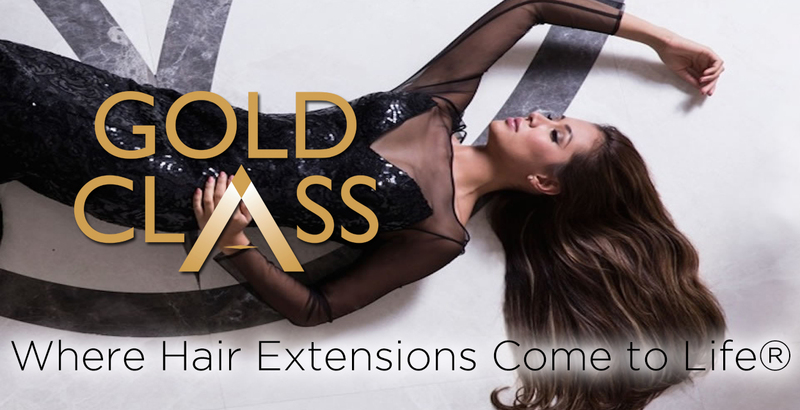 Anne is one of the most experienced extensionist in the U.K., having offered this service in her salons since 1991 and having been a brand ambassador for two of the leading U.K. brands. She and Inanch admire each other's work and have some exciting artistic collaborations in the pipeline! 01865 727077 (Oxford) or 01869 248495 (Bicester). 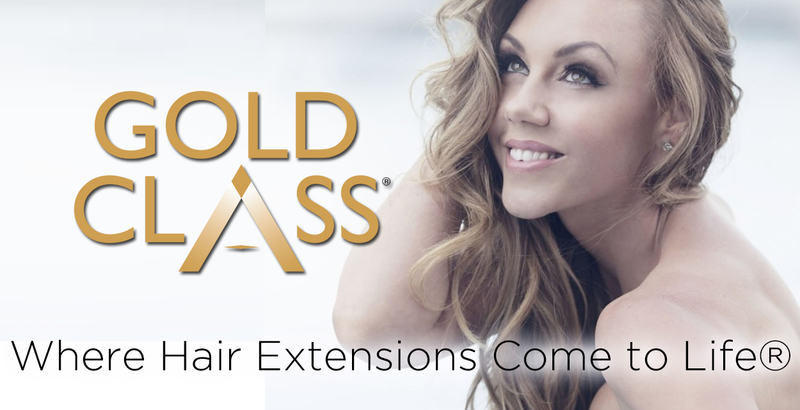 For the full story visit http://www.goldclasshair.com.